Poole Museum is seeking enthusiastic and people-orientated volunteers to assist them in surveying museum visitors using bespoke iPad minis. These surveys are part of an initiative by the Arts Council to enable a regional review measuring the impact of museums and develop audiences. We have a choice of mini-ipad surveys or paper copies. You will be given full instruction and support by museum staff. 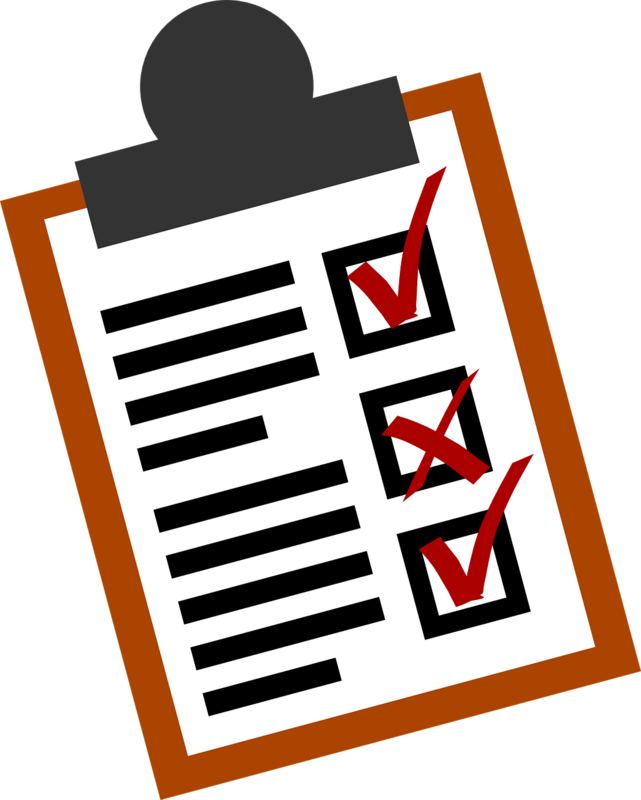 The written instructions for the survey are kept with the paper copy surveys and you can read through them whenever you need to. You can take breaks when you need them. Access to refreshments (coffee, tea and biscuits) and toilets. This is a very flexible role which you can do at any shift during museum opening hours. Each shift is 2 hours and you can choose to just do 2 hours a week or several shifts. You will gain training and experience in customer services, working as part of a team, working in a museum environment and communication skills.